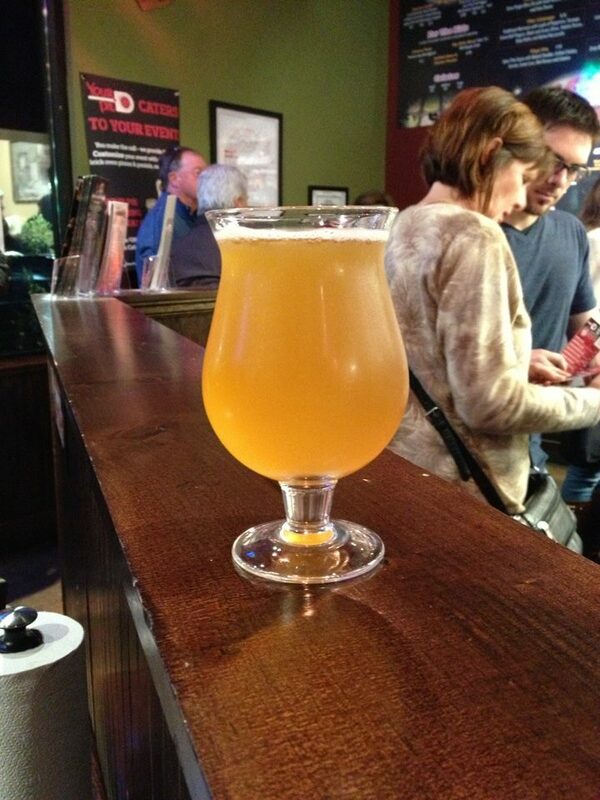 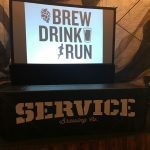 Programming Note: Episode 200 of the Brew / Drink / Run podcast is a “big show”, where we drink two beers and also talk about running and homebrewing. 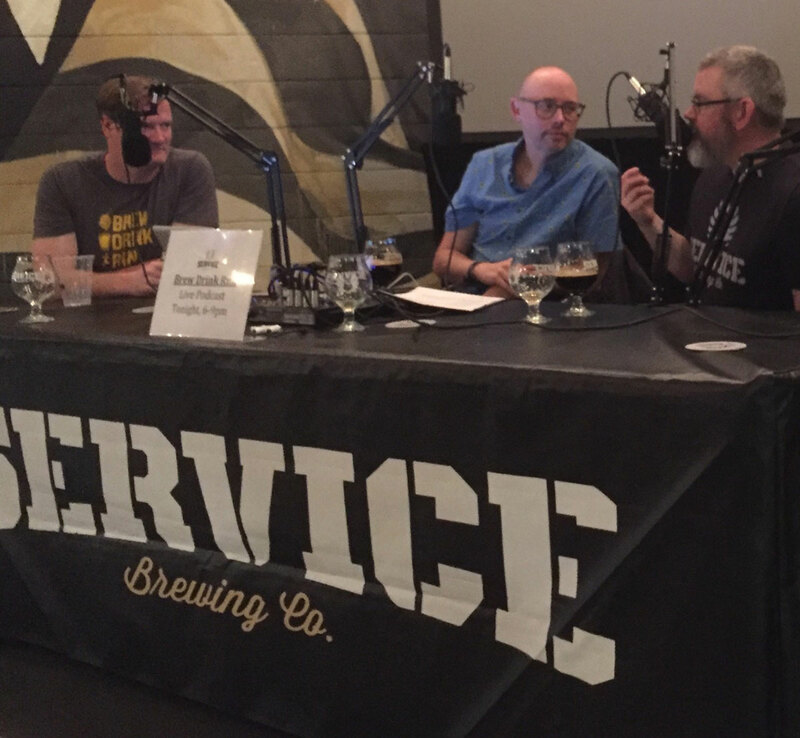 This episode was recorded live at Service Brewing Co in Savannah, GA on March 4, 2018. 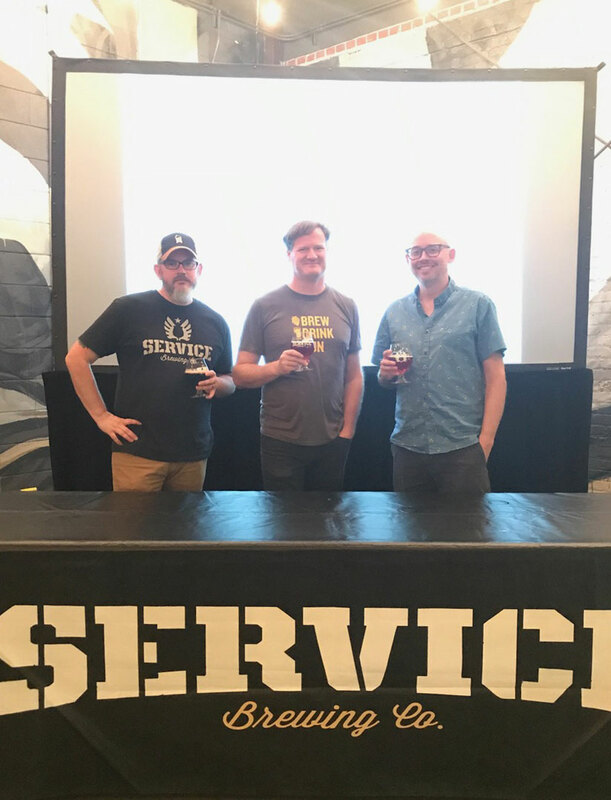 Thank you to Kevin, Meredith and everyone at Service for their hospitality. 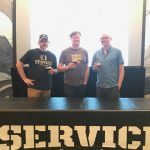 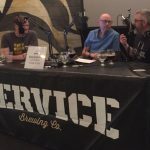 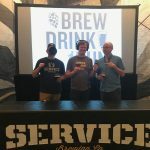 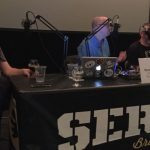 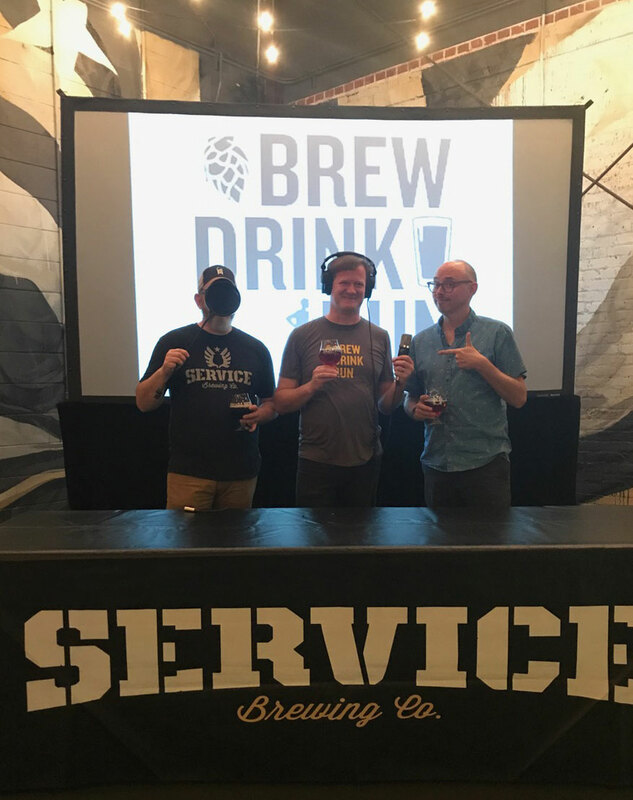 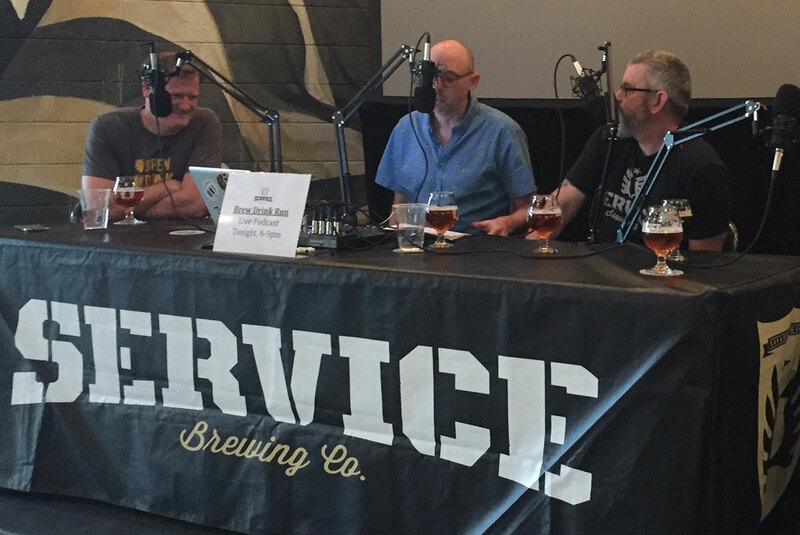 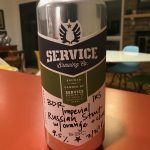 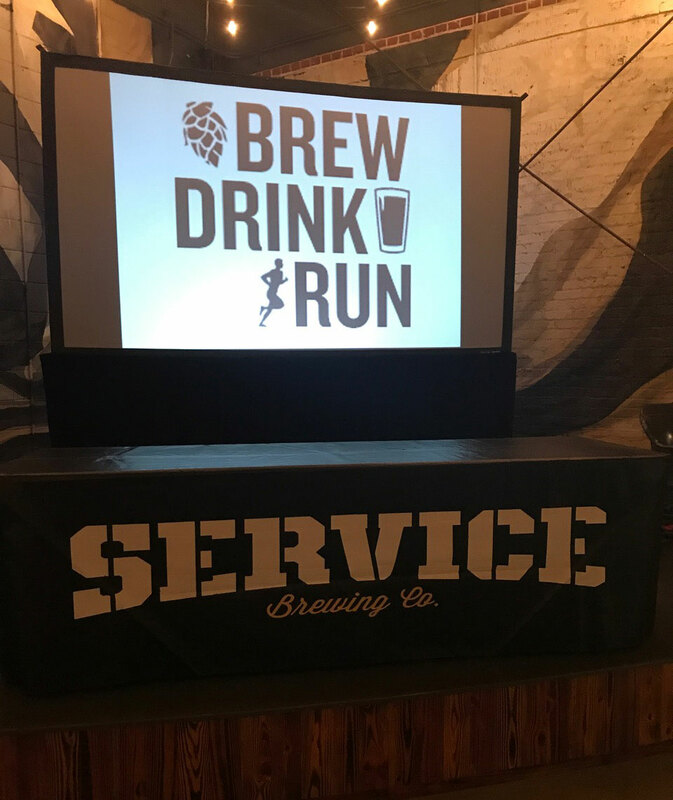 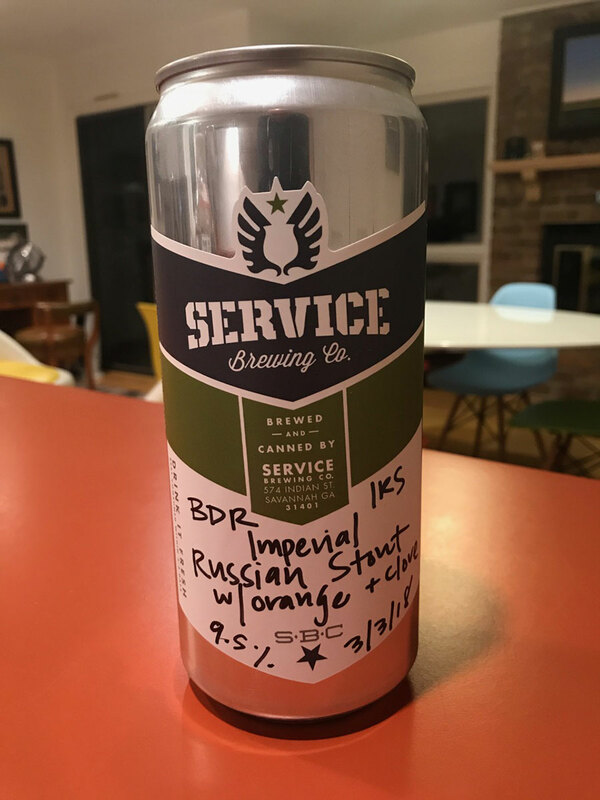 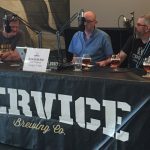 In this episode, we chat with Kevin Ryan of Service Brewing Co and drink two Service beers: Service R&D IPA with Yaupon Holly Tea and R&D Brew Drink Run W/clove and orange. 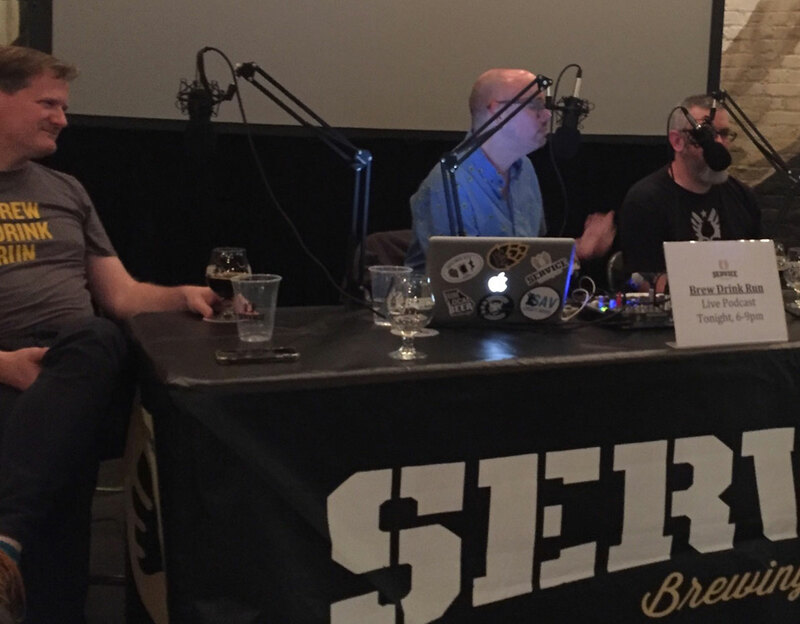 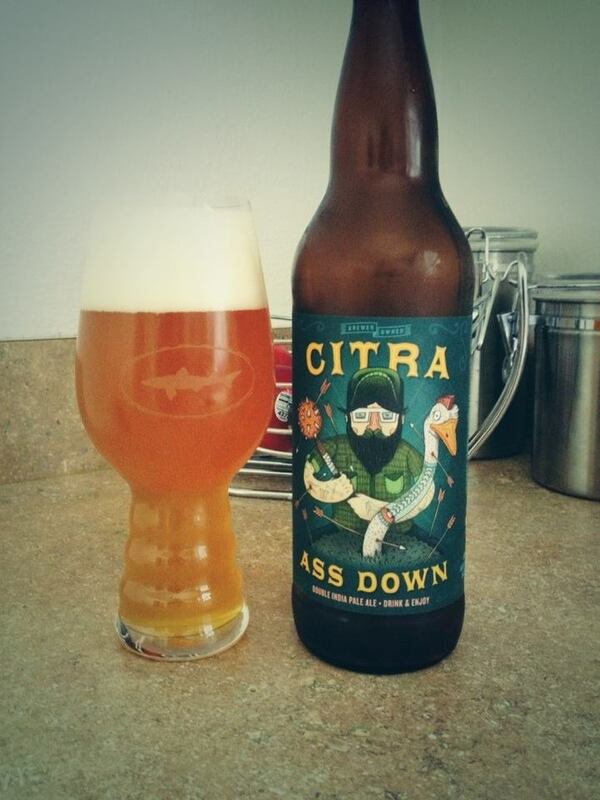 Special thanks to our guests Allen, Missy and Matt for joining us to talk about beer and running.